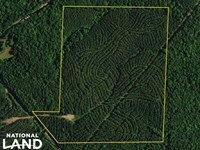 County Road 49 Timber Tract is a well-managed stand of Loblolly Pine contributing 38 acres to a larger package of land stretching across East Alabama and West Georgia. 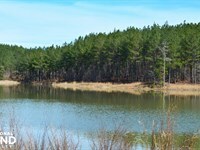 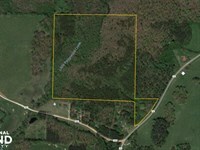 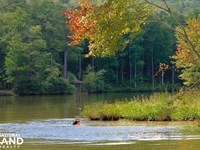 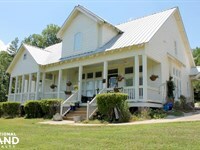 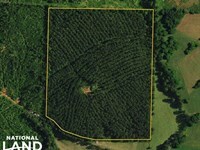 The current owner is a career forester and has managed the land by the book. 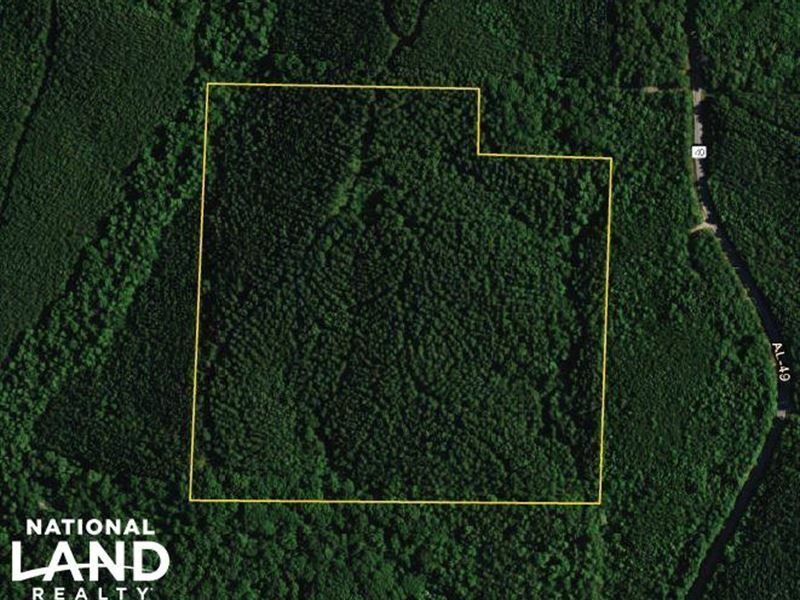 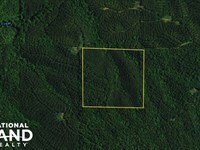 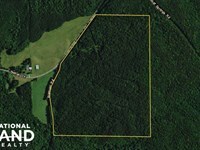 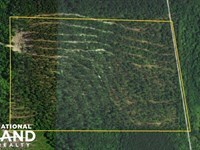 With consistent thinning and harvesting rotations, these properties are turnkey timber investments.